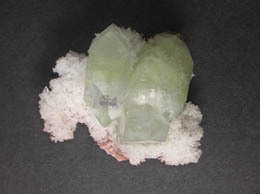 The meaning of the name Apophyllite, comes from the Greek words that mean 'get' and 'leaf ', referring to its ability to exfoliate like a leaf, when heated. 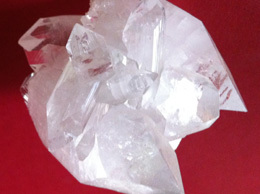 These crystals come in a range of colors, but the most common are the clear or colorless clusters. 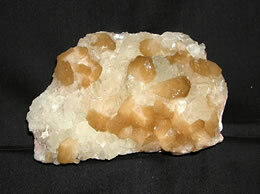 Apophyllite have an excellent ability to transmit and uplift the surrounding energy. They are also called a collector’s favorite specimen. 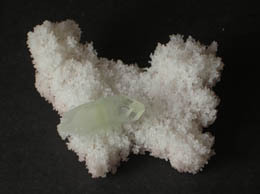 Apophyllite is composed of hydrated potassium calcium silicate, and forms tabular crystal. 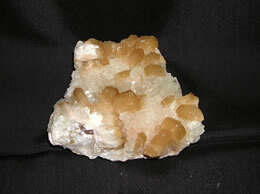 Apophyllite Cluster can help one to increase intuition and connect with guides. 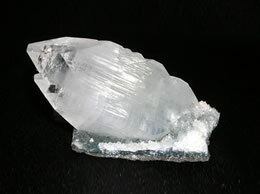 Apophyllite helps one to plan for their future with certainty, despite any negative past experiences. 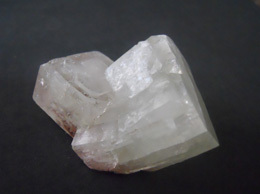 Apophyllite is predominantly a spiritual crystal, it does have physical healing properties. It can regulate bodily functions and improve memory. 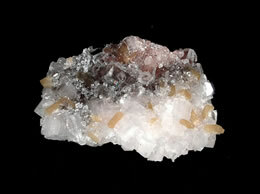 These are very rare to find and are inexpensive to add it to your rocks and mineral collection. Size – 10 cms x 9 cms, Weight – 350 Gms. Size – 13.5 cms x 9.5 cms, Weight – 660 Gms. Size – 7 cms x 6.5 cms, Weight – 180 Gms.